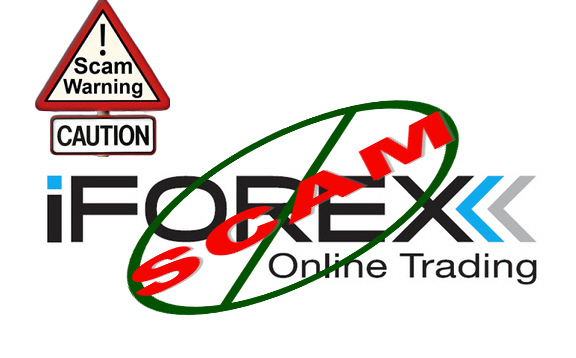 ForexWinners has received many complains about Iforex broker. Many users lost a lot of money on this scam broker. Iforex purplish their advertising banners everywhere on the internet to get new accounts by anyway. Iforex broker doesn't exist on NFA , CFTC and FSA. Which means that won't get your money from them.